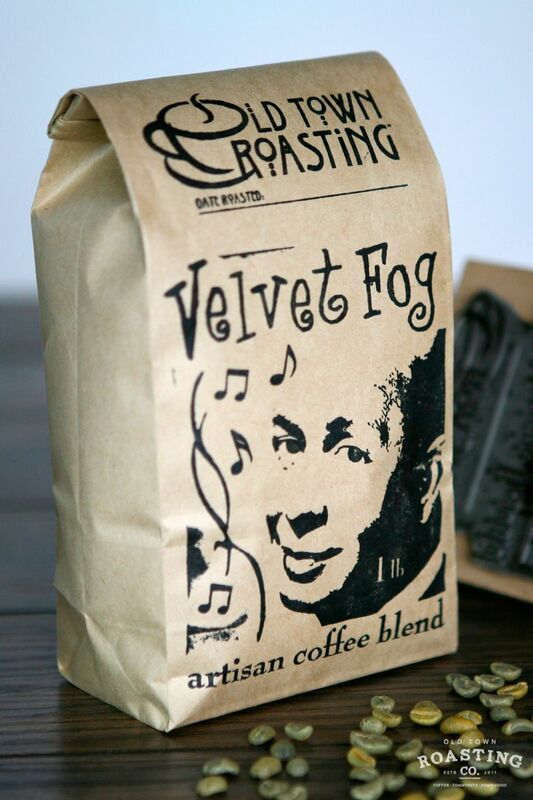 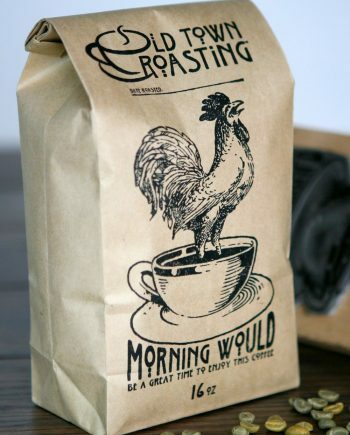 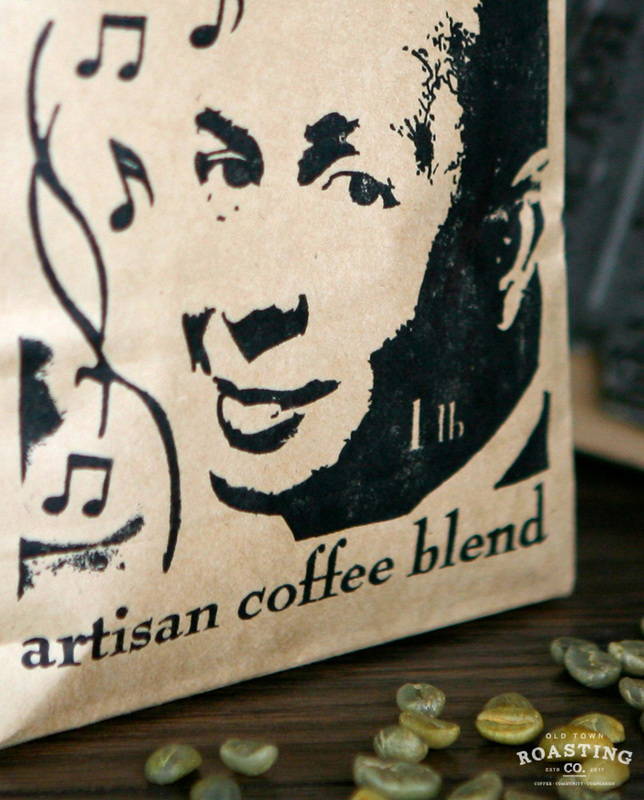 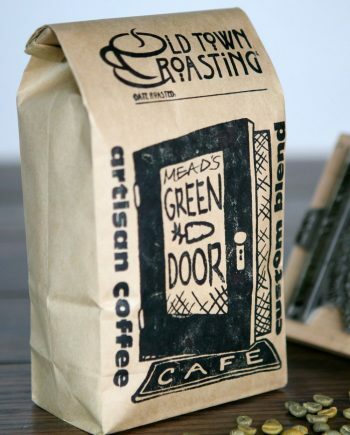 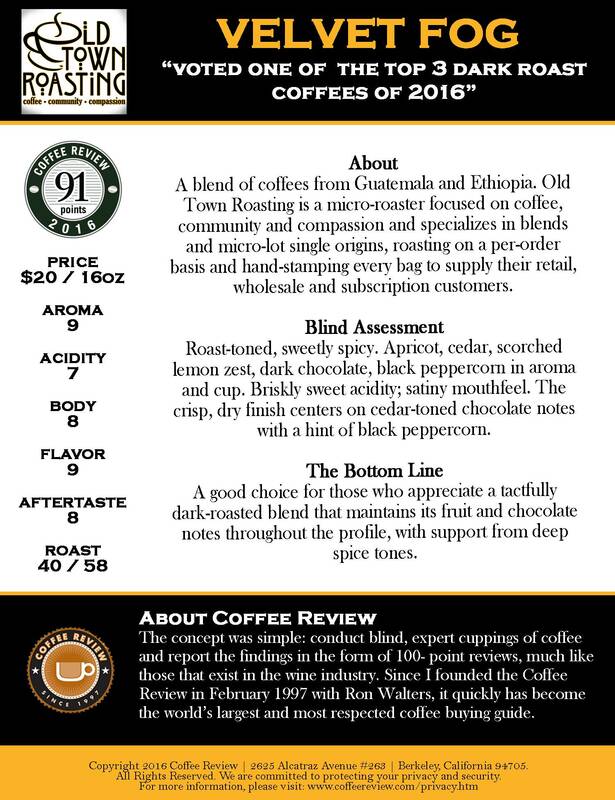 Velvet Fog - Old Town Roasting co.
One of Coffee Review’s “Top 3 Dark Roasts of 2016”, this dark roast blend inspired by the smooth tenor of the late, great Mel Torme, is a subtle powerhouse with notes of dark chocolate, cedar, apricot and black pepper. 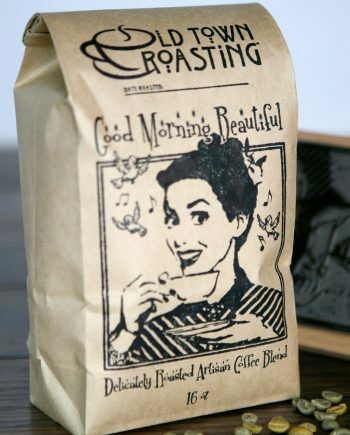 The finish is long and smooth. 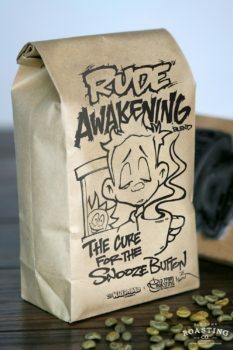 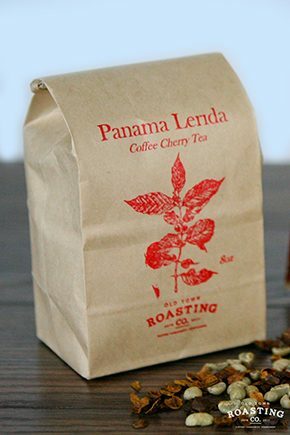 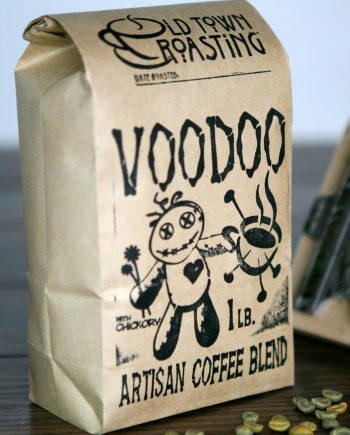 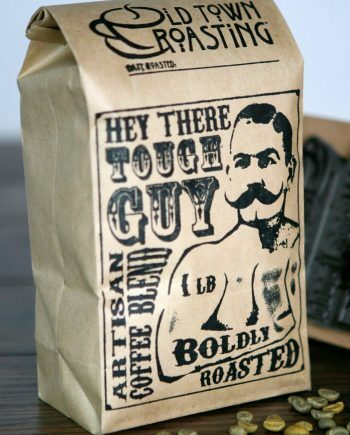 We’re not ones to push our vices on others, but if ever there was a coffee made to accompany a good cigar…this is it.